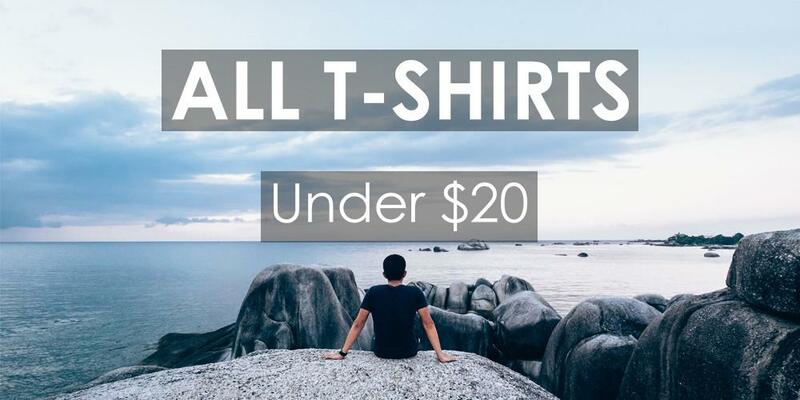 Do not let the size fool you! 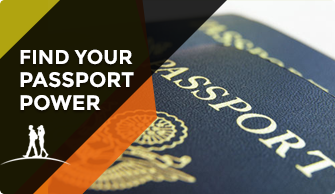 Goa is a perfect example that size doesn’t matter when it comes to travel. Even though it is a small state in Western India, it booms with tourism. In the past, Goa was a Portuguese colony, and ancestral Portuguese culture lives on. The Portuguese cultural influence makes this one of the more laid back states in India. Goa is basically divided into 3 parts, North Goa, South Goa and the center which is the capital city of Panjim. All of them have beaches, sceneries, churches and all night parties, but depending on how many people you want where you stay you can choose your location. There is no shortage of attractions in Goa. From quirky museums to surreal beaches, this state has all the features to tempt any bohemian spirit. Arambol Beach, Anjuna Beach, Palolem Beach, Morjim Becah, Asvem Becah, Colva Beach, Baga Beach, Calangute Beach are only the first course in a fun-filled buffet of beaches. The atmosphere here appeals to artists. Consequently, there has been a growth in the number of galleries and museums throughout the state. Subodh Kelkar’s Art Gallery, Salcette, Ashvek Vintage world, and Goa Chitra Museum are just a few of them. Monuments range from mosques to cathedrals. The Bom Jesus Basilica is a very popular site. 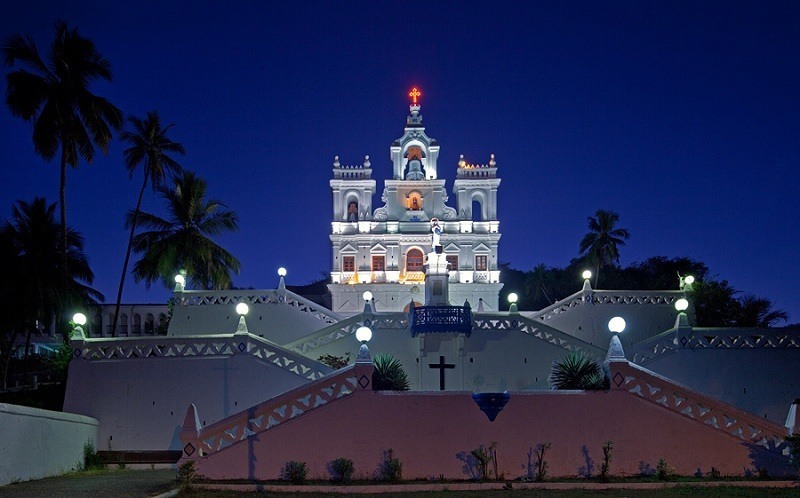 Se Cathedral and Church of our Lady of Immaculate Conception (the oldest church in Goa) are worth a visit as well. Madgaon – A major hub of Southern Goa with the biggest railway junction of the state. Vasco Da Gama– Where Vasco Da Gama is believed to have first landed in the city and the airport is located here. There are numerous places to visit here, with several beaches catering to the tourist crowds. and many beautiful churches lying waiting for us to visit them in old Goa and remains of forts built by the Portuguese. This is another popular destination for tourists and is especially a favorite evening haunt for people to chill out. The fort overlooks the Chapora river and hence its name. If you are more adventurous sorts and to avoid the crowds you can climb up the fort after a late night party and sit here waiting for the sun to rise and see the blue seas. Instead of just visiting the fort and the lighthouse one can walk behind the fort complex and reach a cliff along the shore from where we can watch the sunset. It is beautiful. One can also trek down this cliff and reach the shore. But make sure you come back before the sun sets as it can get dark and there isn’t any source of light around. Just the Aguada lighthouse. There are numerous churches located in old Goa, all built in the Portuguese era which add to the charm of the place. Connected via a national highway built right next to the river, it a beautiful. Though the main one is Basilica de Bom Jesus, it is not the only one. 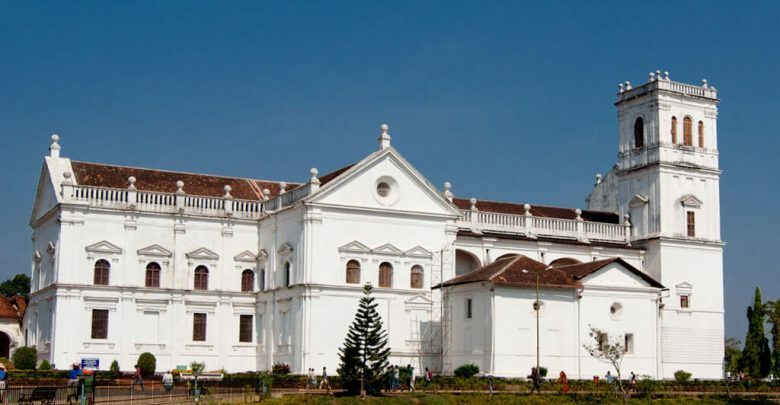 There are 5-6 churches in the vicinity of the Basilica located in old Goa. St. Cajetan, Se Cathedral, the church of our lady of the mount to name a few. From the lady of the mount, we can see all the other churches jutting out from between the greenery and the river flowing along the side. 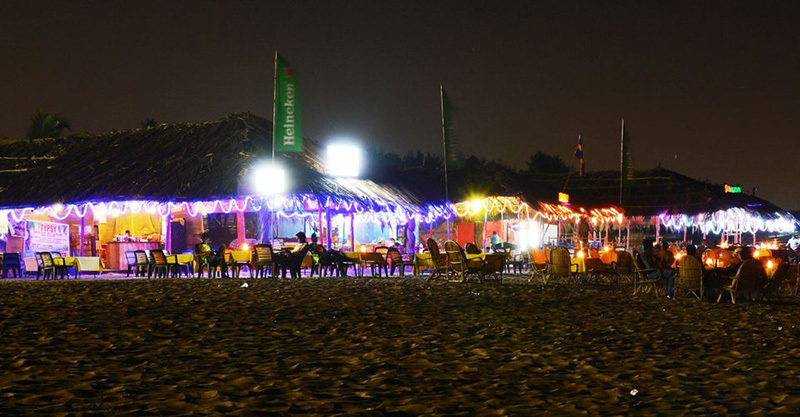 North Goa is synonymous with parties. The most famous ones being at Baga and Anjuna Beach. The shacks there are famous for being open all night and catering to tourists with some amazing DJs playing their tracks. 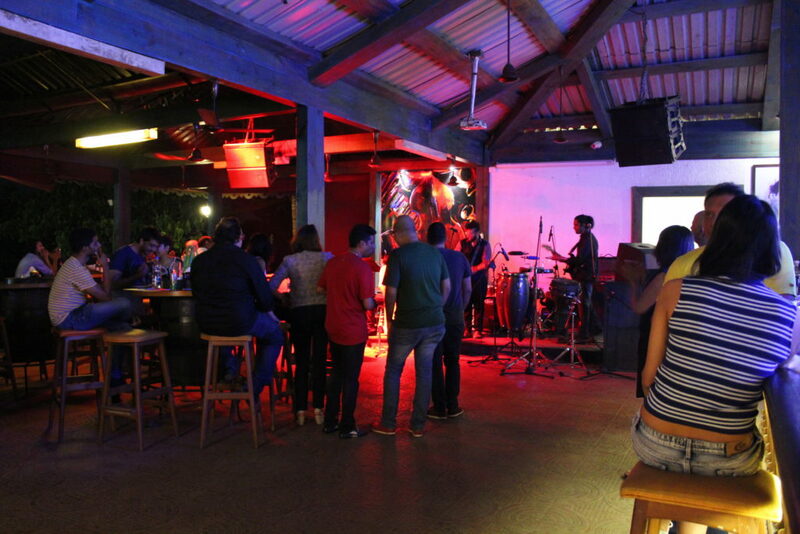 If rave parties are not your thing you can just as easily head to the quieter sides of North Goa like Vagator, Sinquerim where you still have clubs playing live music and party scenes but not like those at Baga. After the party gets done, one can head to Sinquerim fort, listen to some music and look at the waves lash up against the fort walls under the moonlight. There are 2 bastions at this fort and tourists usually stop at the first one but if you walk further inside in the dark alley you reach the other bastion. Sitting here under the moonlight with a beer and talking all night before going to work the next morning was one of our favorite pastimes. 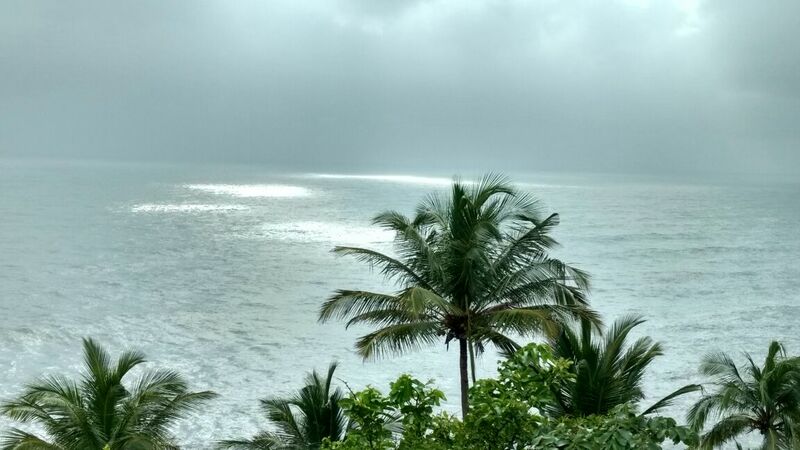 This would be the quieter side of Goa, except for beaches like Palolem which are the party hotspots of the South. 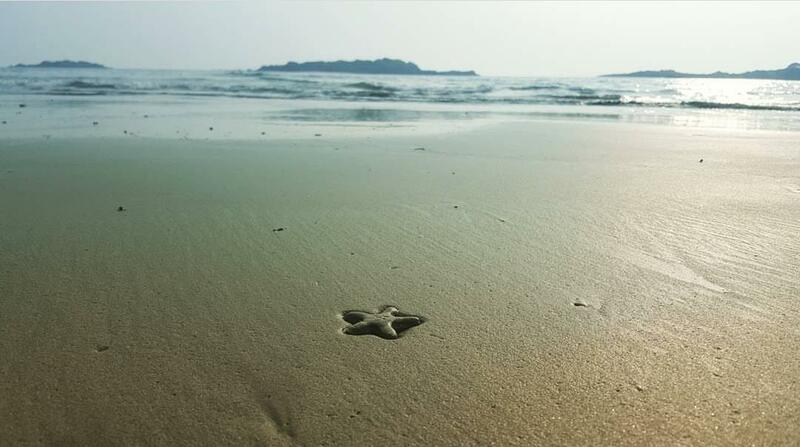 People assume its just North Goa which has all the fun but Palolem beach in the south is equally amazing. So is Canacona. We can take a boat ride into the sea to check out dolphins, and visit two islands there- butterfly and honeymoon. One can also trek to these small shores but there is not route laid out so it is not for the faint-hearted. The entry to the state for most people coming by Train, this city in South Goa and is a beautiful city with its share of churches, quiet roads with Portuguese houses, restaurants, and a wonderful library. Visit Our lady of grace church or the holy spirit church to get spiritually enlightened and then rent a two-wheeler and roam the streets, exploring the city or head towards the beaches away from the main city. 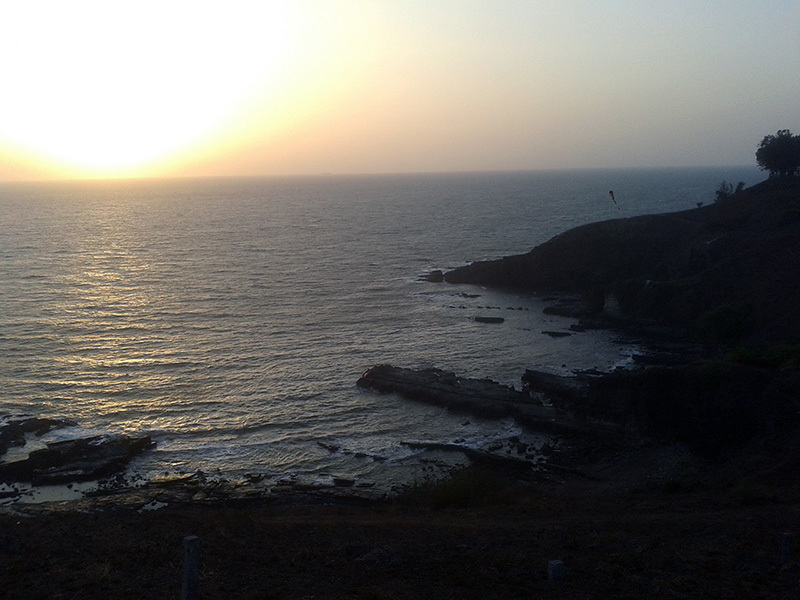 When here one can also to visit Cabo de Rama. It is another fort in its ruins but if you go during the monsoons it is very beautiful. The sun and clouds playing hide and seek to let only a few streaks of sunlight fall on the ocean is a view worth going there for. But if you go during summer when the grass is not green and the sun is blazing you will probably hate it. Here too one can trek down to the beach where the fishermen fish but it is little risky as the path is narrow and slippery during the monsoons. South Goa isn’t all about beaches and yoga. The famed southern strip of Goa is laden with parties and pubs that are a class and wildness apart. From partying all night sailing through the dark waters on a cruise to brining heavens down at a full moon beach party, guzzling drinks at swish pubs to wearing your soles out dancing, South Goa offers more than a fair share of fun, behind its deceptively quiet, sun-kissed arena. The capital of Goa, it is located in the heart of the state. 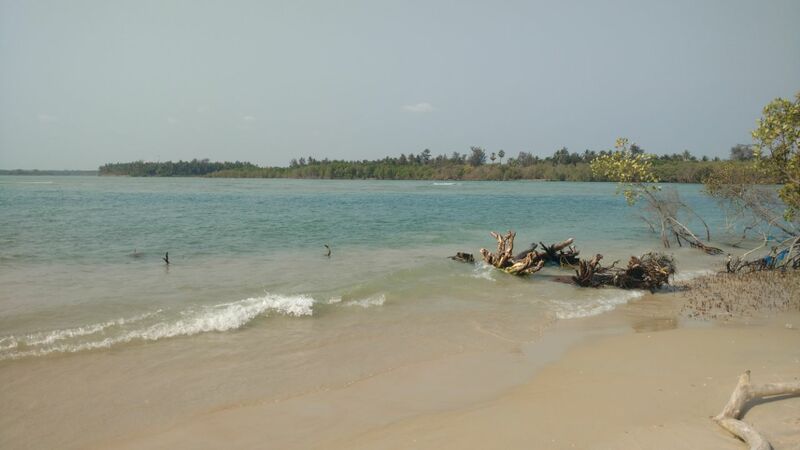 It has its share of beaches, churches and is also the cultural hub of the state. Take a ride on the ferry or visit one of the floating casinos to complete your experience of the city. 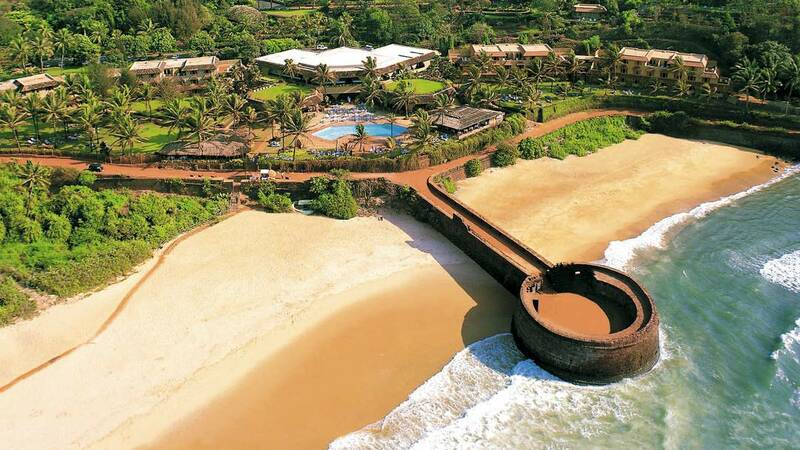 The Reis Magos fort and the coco beach which are a ferry ride away from Panjim are also worth visiting. But go during a Sunday if you don’t want to shell out too much as an entry fare to Reis Magos. 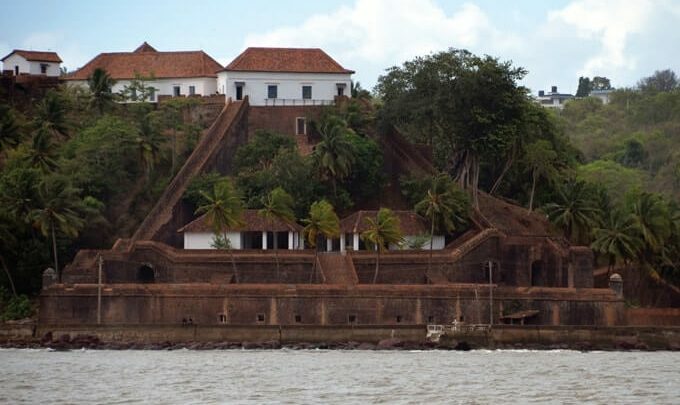 It is a fort which was restored by a local Goan architect and the view from the top where you can see the city of Panjim makes you go back in the days where this might have served as a watchtower overlooking the city and any enemy ships which sail by this route. When in Panjim, one can visit the Immaculate church and spend a Sunday evening listening to music in the garden near the church. Every Sunday except during the monsoons any local band performs in the garden at around 7 and everyone gathers with drinks and food for an evening spent well. A very nice place to learn music, art, paintings and many more cultural activity. The Kala Academy is so nicely situated on the banks of the Mandovi river, surrounded by a beautiful green garden. Consists of two amphitheaters for shows and an auditorium for drama, cultural concerts, and regional film festivals. It has got a canteen also where you can get good munching food. many new painters exhibit their art/paintings in an art gallery. Dona Paula and Miramar are the other usual places one visits in Panjim. 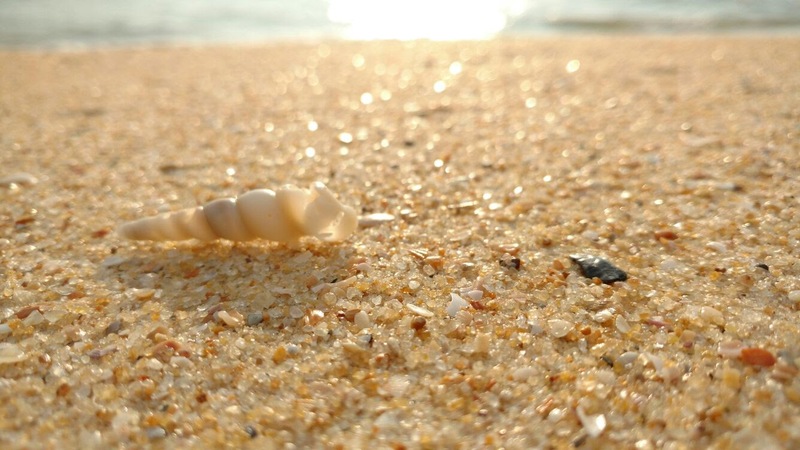 Bambolim beach is also a nice place to visit and it has the oyster shells along the coast which are used to make the famous shell windows and doors one can see while walking down the street along any Portuguese colony. Goa has an entire coastline of beaches on one side and the Western Ghats on the other side making it a state with abundant beaches and hills. 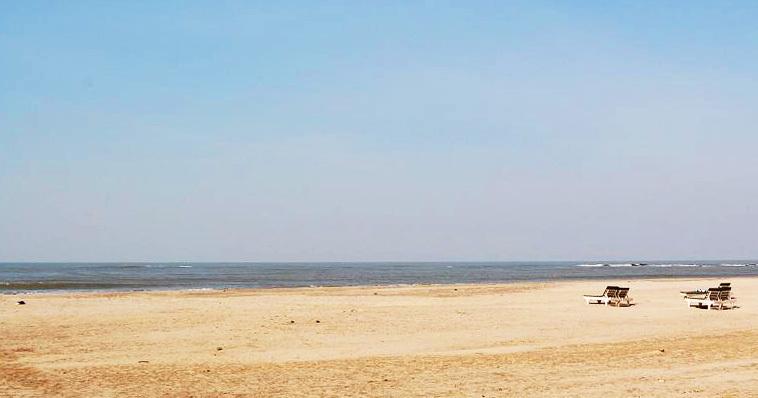 A quiet and virgin beach in North Goa. Nature has gifted it a lot of beauty. There are many water sports available like paragliding, parasailing, many massage options, a very big beach market. 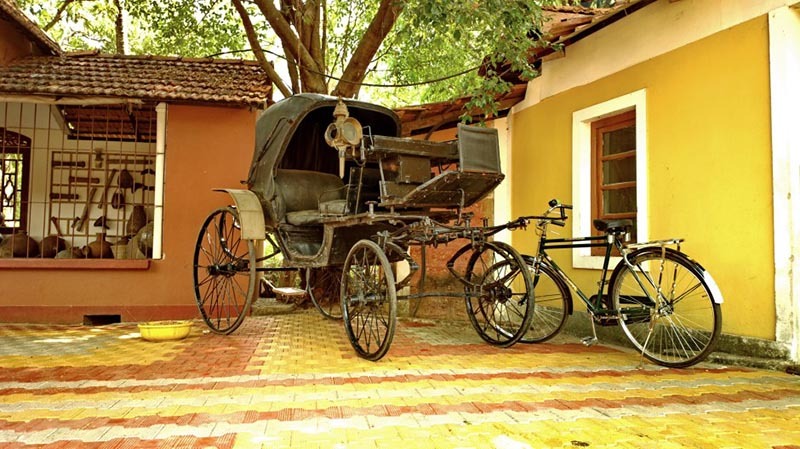 Close to the Chapora Fort, its key attraction is a magnificent Albuquerque Mansion built in 1920, flanked by octagonal towers and an attractive Mangalore tile-roof. 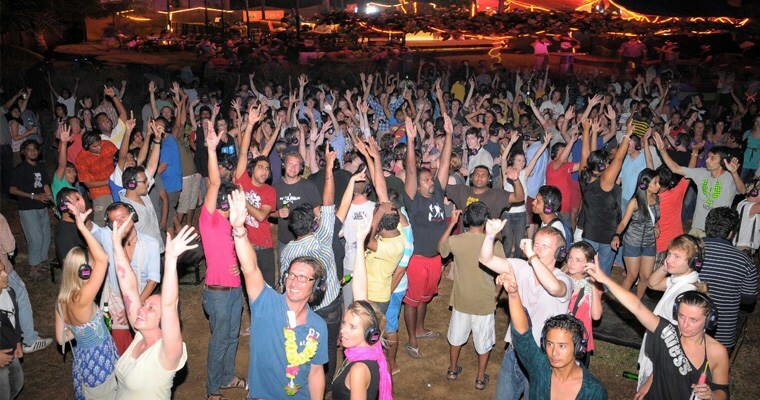 Anjuna was the second home (and main location) of the hippies in Goa in the 1960s and 1970s, after other destinations like Calangute got too “crowded” for them. It is still the venue of a flea market held each Wednesday. In the nearby village of Arpora, two colorful Saturday night bazaars are held in the non-monsoon seasons. A beautiful beach, inhabited by Russian tourists. This place is popular among kitesurfers due to the shallow depth of the sea and a very wide beach. Prices are high, with many restaurants offering Russian cuisine. Nightlife is vibrant here. This beach’s spectacle of sea, sand and sky blend in a enchanting natural harmony, weaving their magic spell on the visitors. Known for its scenic beauty. Once a very hospitable area, now relations are getting monetized thanks to tourism. Beware of mountains of trash on the beach and nearby locations, stray dogs and bad odors. Aka Queen of all Beaches in Goa. It was once highly rated but now very crowded. Expect traffic jams along the main crowded street. Beach is full of Indian tourists, a lot of noise, a lot of souvenirs and water sports beggar. But you should know you won’t get peace here. There are many famous clubs located here with nice eating options. A scenic beach in extreme south Goa with scenic rocks and islands off its shores. Good eating options. It is becoming pricey (by local standards) and getting a bit crowded, but still less crowded compared to other popular beaches. Goa has the western ghats and hence there is no shortage of treks to go on, waterfalls to swim in, and greenery especially during monsoon. 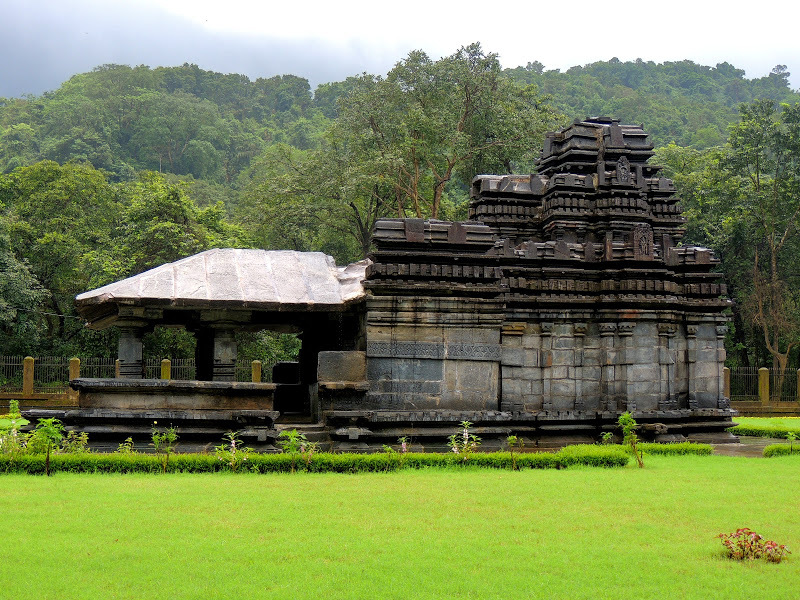 We made one such hidden discovery which was the Tambdi Surla temple trek. On my first visit there we just went to the temple and played in the water of a stream which flowed next to the temple. We went back the next weekend for the trek which takes about 4-5 hours. We have to navigate through small streams, muddy paths, fallen trees and you feel like Bear Grylls walking in Amazon (without the risk and difficulties he faces). There isn’t any steep climb so you won’t feel too tired. At the end when we reach a mighty waterfall after this long trek, you get to sit in the lap of nature and soak it all in. A beautiful waterfall which can be seen by train on the way to Mumbai, it can also be accessed by road. You will have to hire a jeep which will take you to the base and then walk the rest to reach this mighty falls. Visit it during the monsoon to see it in all its glory. People also visit Arvalem caves which are said to be carved during the Pandava period but there is nothing to see here. Compared to the carving in Ajanta Ellora this just feels like three hollowed rocks with a stone deity placed. But if you have come all the way here, visiting the Arvalem waterfalls will make it worth it. The waterfall next to a temple is not too deep and many people are seen playing the water or taking bath/dip. 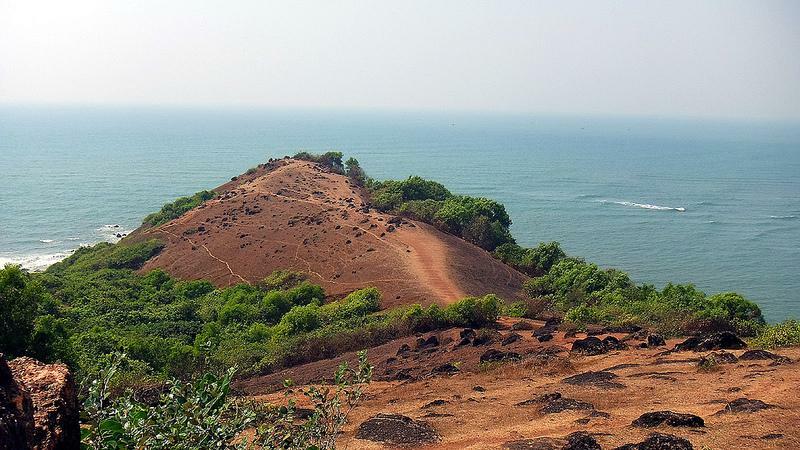 The Bondla wildlife sanctuary located in North Goa is simple. It isn’t really worth it if you are coming from the I want to see wild animals point of view but to just see nature and walk around it is a nice place. There is only one international airport, Dabolim, in the state. 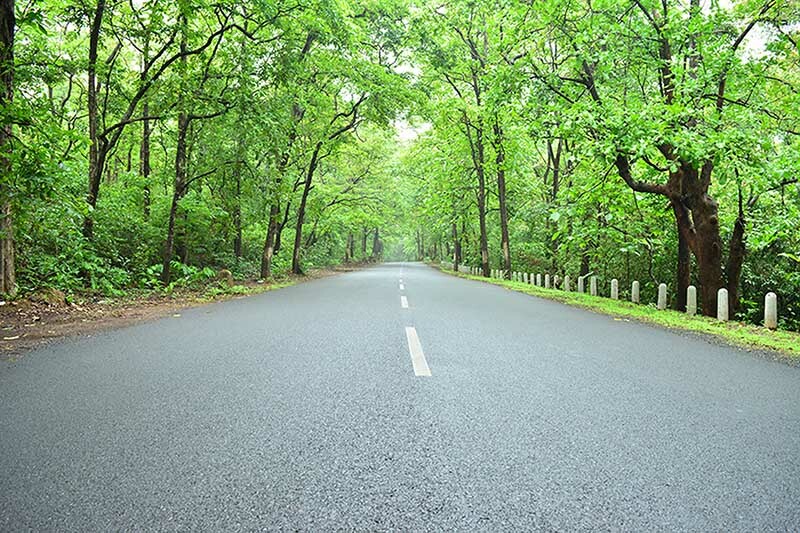 It is better to land at Mumbai International airport, then take a car ride along the scenic Konkan coast. If you are traveling throughout India, note that there is rail connectivity to Goa from all the main cities. Since this state was ruled by the Portuguese, it still retains a mix of Indian and Portuguese culture. People are very friendly and open. It is considered as the most westernized state of Indian Territory as the inhabitants of Goa adopted western culture. Goa is enriched with a cultural heritage that includes folk songs, dances, music, visual arts and folk tales. It is known as a multi-ethnic state with a majority of Hindu and Muslim along with the Catholic minority. They live in perfect harmony and participate in each others’ religious festivals. 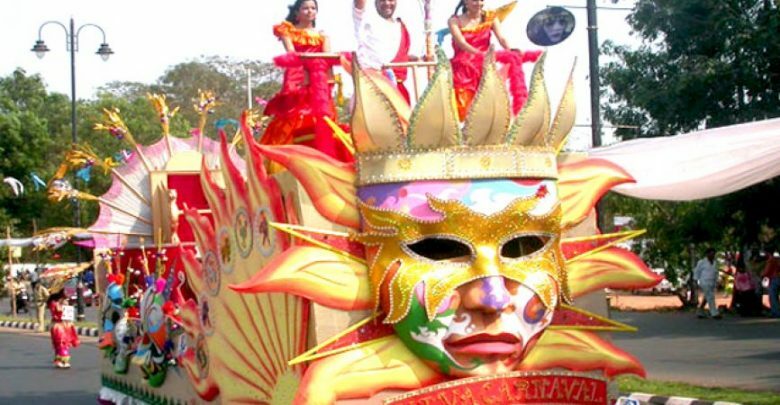 Goa is famous for its Indo-Latin festivals especially the carnivals, witnessed by numerous people every year. Other popular festivals observed in Goa are Shigmo- the spring festival and Shivaratri. New Year is celebrated in Goa with great pomp and show. Walking through the streets of Fontainhas and Altino can give you an authentic Portuguese Goan feel and if you have spare time in your hands you should totally do it. The streets usually don’t have much traffic and have a vibrant feel due to the colors used. A beautiful blend of Indian and western, Goan art forms consist of Fugdi, Dhalo and the Kunbi that date back to the Portuguese era in Goa. The folk dances and music in the state are performed for both religious festivals and cheerful events. 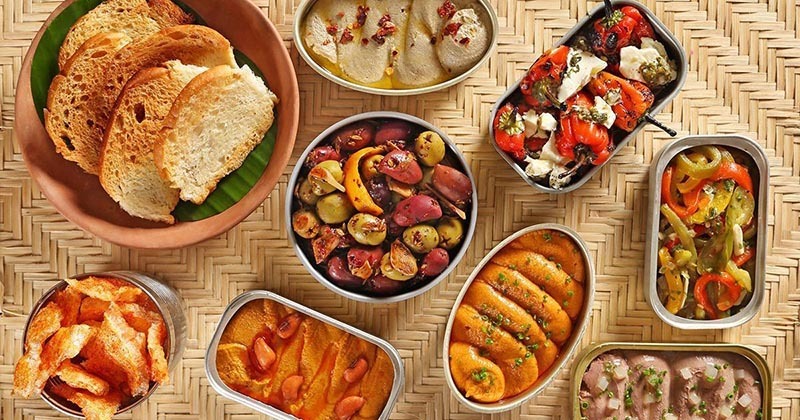 Thier cuisine is also influenced by the Portuguese culture and they use locally bakes bread called Pav for a lot of their food. Apart from that, their seafood is definitely a must-have. Thier staple is a combination of Goan fish curry and rice. A dish that brings a warm coconut flavor to the palate, this one is a must try if you are visiting the city. Apart from this staple, Goa is also famous for its mixed bag of freshly caught seafood. Prawns, crabs, kingfish with their traditional spicy marination are a delectable delicacy for the locals. Another festive favorite for the Goans is their beef and pork roasts that are a must on their Christmas men’s which is best paired with Goa’s famous brew Feni, made with fermented cashews. Coconuts, spices and fresh catch from the sea are core ingredients one will find in any Goan home, making their food hearty and absolutely delicious. Like the rest of India, Goa suffers from outbursts of heat during the summer. 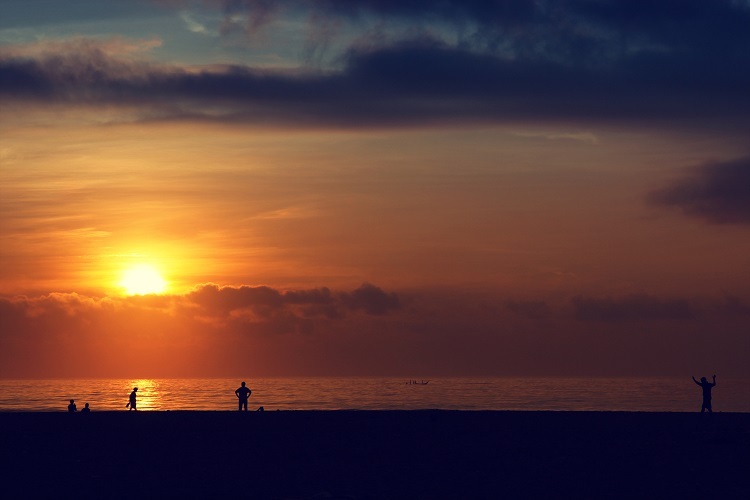 November through April is a good time for beach-goers who do not want sunburns to visit. Plus, sight-seeing is comfortable even during the middle of the day in the winter. Note that the shopkeepers take their siesta seriously. So, do not bother trying to go out during the middle of the day. There is no shortage of places to stay in the state. 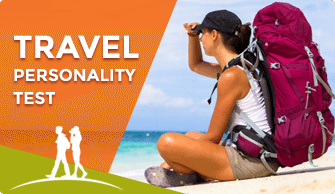 It is home to many cheap hostels as well as expensive resorts so it caters to the needs of both the backpacking travelers with hostels and the family holiday tourists with budget and high range hotels and resorts located all over the state. 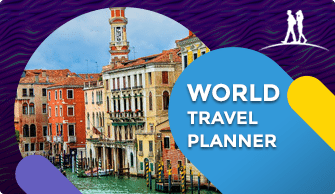 Depending on your budget you can check in on online sights like Make my trip or Yatra to get the best deal. Try spending at least a night in a traditional home or resort to enjoy the feel of a local courtyard, clay tiled house in Portuguese tradition. 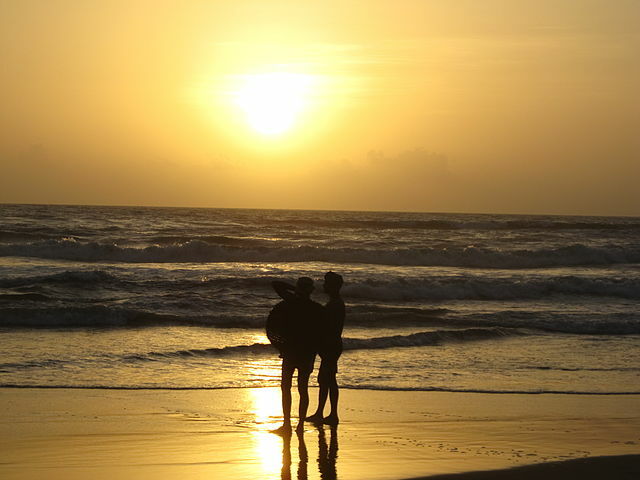 People of Goa are generally friendly by nature and will help you in many ways. However, common crimes such as theft and purse-snatching do occur and one has to be careful with your valuables. Since many parties go late night there are people on the streets in these areas at all time and the cops also keep patrolling and checking.